Haven't used this scale,but sure looks really nice and do well.I sooo would love try this out and see how much I'm gaining or loseing,thou please. Disclaimer: I have received this product for review purposes only. I have in no way been paid for my opinion. My opinion and thoughts are that of my own. A little over a year ago, I woke up fat. Off and on, unfortunately at the time, more off than on; eventually, I decided to do something about it. At least that was the plan. Like most, I yo-yoed; but in April I committed to my weight loss journey by joining Planet Fitness and in August, I got serious. 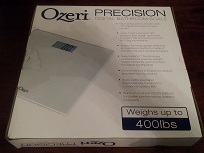 As you might imagine, I was extremely excited to be given the opportunity to review the Ozeri Precision Digital Bathroom Scale. 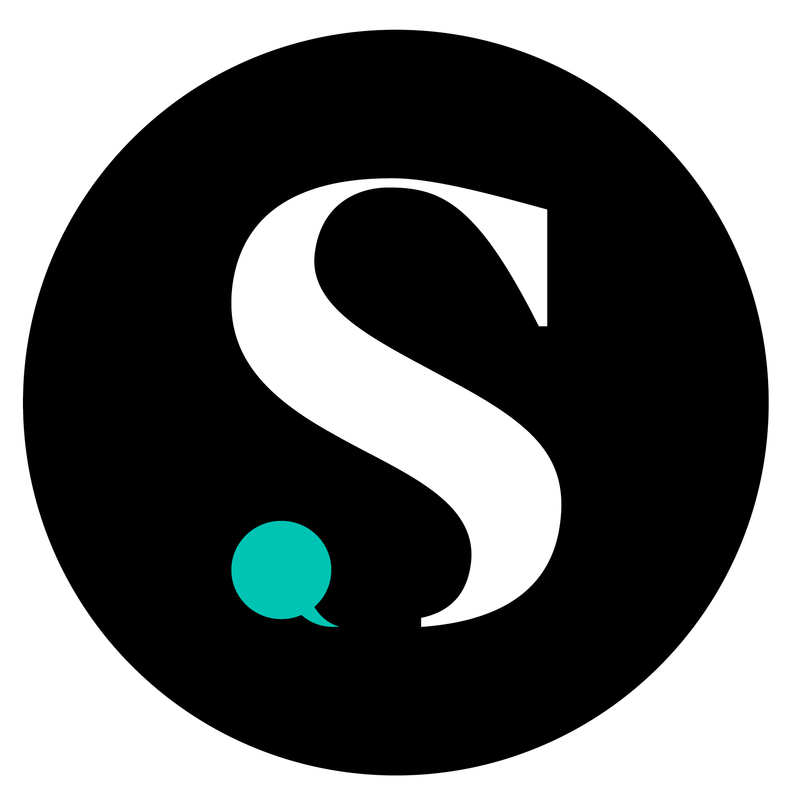 After 90 days of working out~ 5 days a week, 2 hours a day, cardio and strength training I was more than eager to step onto the scale (no tapping required - thanks to InstaOn? technology) to see that I am 15lbs lighter! My favorite part of the scale is watching the weight readings as it calibrates. When complete, your final weight calculation remains on the screen. Personally, I love the anticipation!